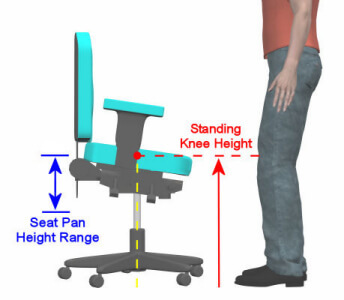 In terms of an ergonomic chair’s seat height: A seat height adjustment is exactly what it sounds like; the seat of the chair moves up and down to accommodate differences in user height. 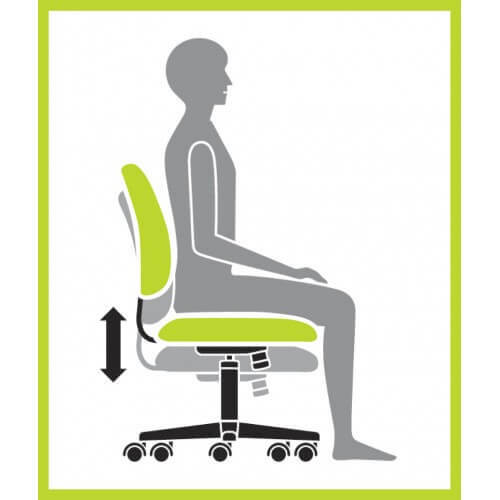 The perfect chair should have the option of going slightly above and below what the user considers his or her ideal setting. This accounts for a variety of users and daily preference changes. 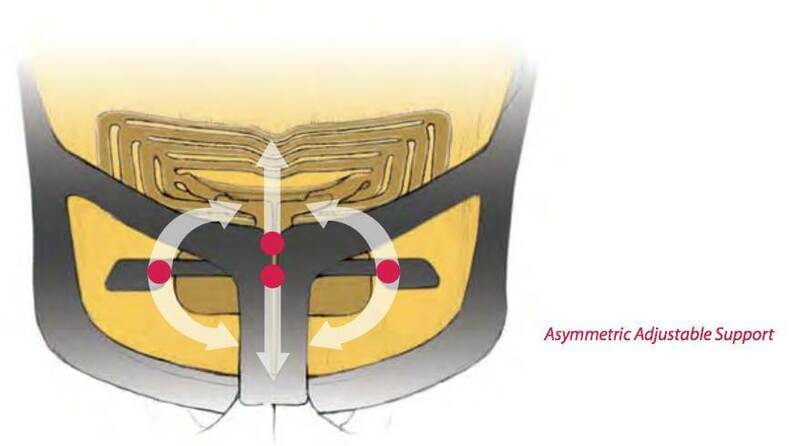 It is important for users to understand what exactly they need in a height adjustment. Generally, adjustment ranged from 15”-22” will fit people between the heights of 5’ tall all of the way up to people 6’4”. This is not an exact science though, since everyone’s leg length is slightly different. It is also important to note that most chairs offer a range that is much tighter then 15”-22”. 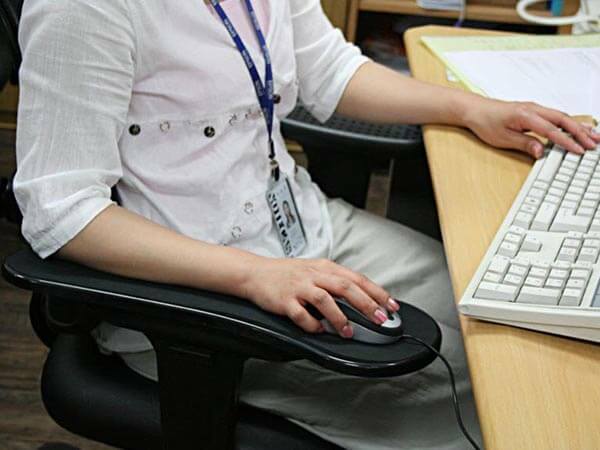 This means that users must pay close attention to chair specifications when purchasing their ergonomic office chair. Luckily, manufacturers offer most of their chairs with variable height cylinders. This means users of all sizes can all pick them same chair. Finally, make sure you pick a chair with a pneumatic height adjustment so you can adjust the chair while you sit in it.